For those who never heard about them (if there are some) macarons are cookies made of icing sugar, ground almonds and egg whites. Although they become popular in a last few years, they’ve been baked all back in Middle Ages. The French town of Cormery is considered to be the true home of the macarons, where they were created in 781 by Benedictine monks from the St-Paul Abbey. Some are claiming that Catherine de’ Medici’s Italian pastry chefs bring the recipe with them in 1533 when she came to France to marry Henry II. Soon after it, macarons become so popular in France that the recipe spread to many towns through the country. Now days, many of them claims they were the one that started production of the popular cookies. 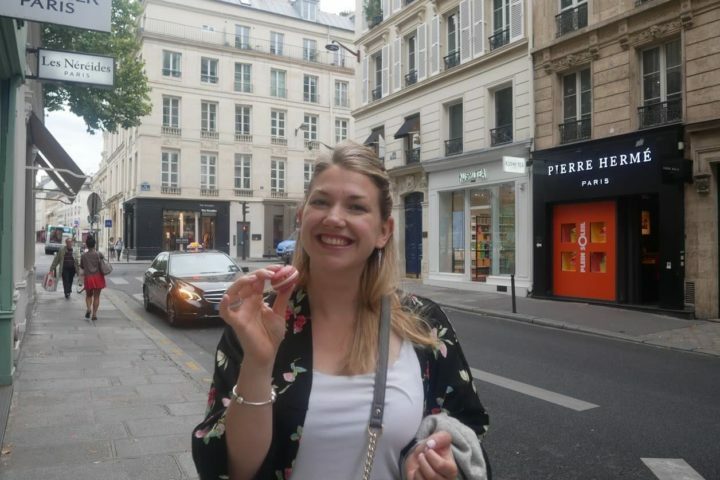 One of them, the city of Montmorillon is well known for its macarons and even has a museum dedicated to them. 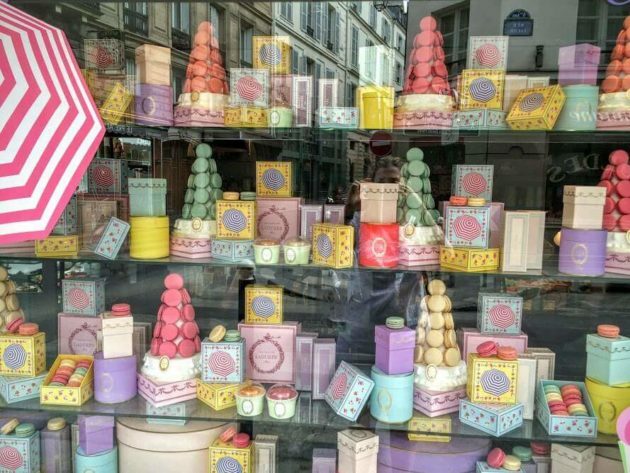 The Maison Rannou-Métivier is the oldest macaron bakery in the town, dating back to 1920. Their traditional recipe remains unchanged since then. But, first written source dates from 17th century when macaron recipe appeared in cookery books by the name almond puffs. At the beginning macarons were served without special flavors or fillings. It was not until the 1830s that they began to be served two-by-two with the addition of jams or creams. March 20 is celebrated as a “Macaron Day”. It’s established in Paris by la Maison Pierre Hermé in 2005. 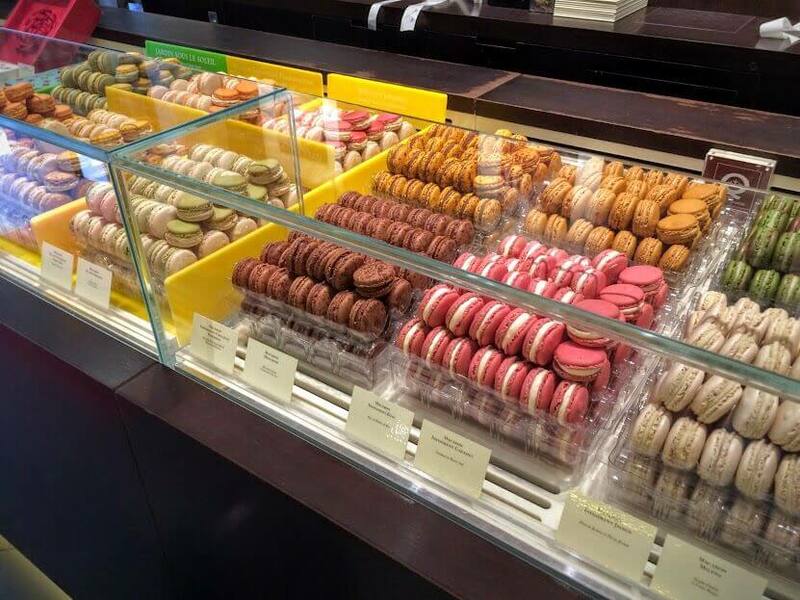 On this day, bakeries are giving the customers one free sample macaron. Pierre Hermé is considered as one of the best macaron shops in Paris. Their author, called by Vogue “the Picasso of pastry”, started his career as apprentice to Gaston Lenôtre. 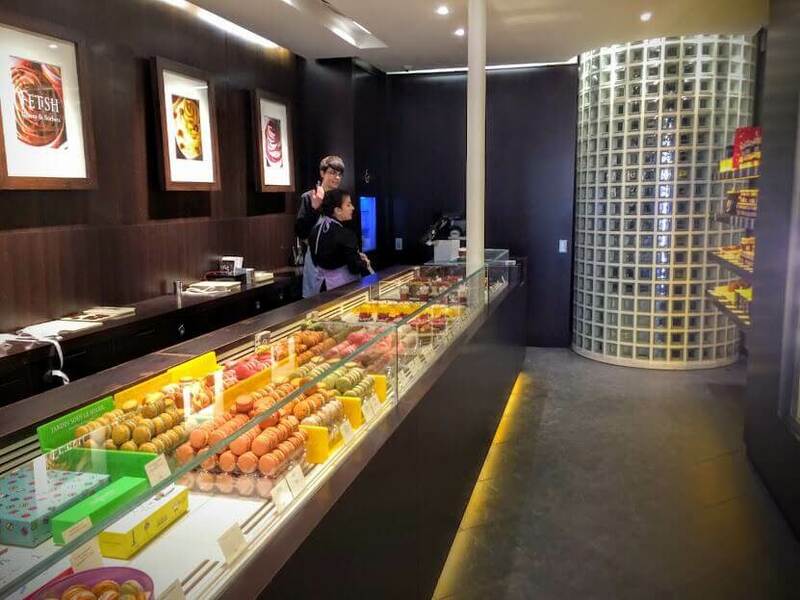 He is playing with tastes that are truly innovative, so don’t be surprised to find macarons made of jasmine, rose or olive oil in his shop. He is also an author of the book dedicated to the famous cookies and is having several boutiques located in Europe, Asia and Middle East. You can even order them on line. 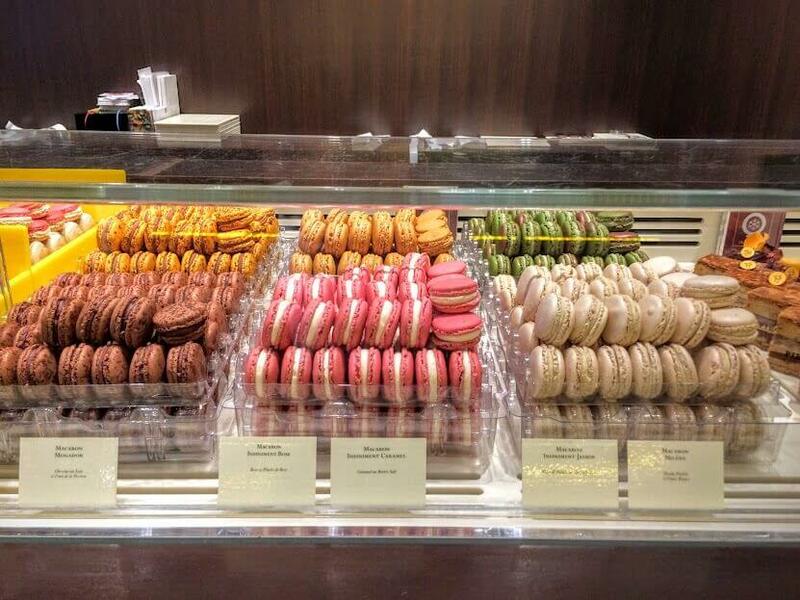 Beside Pierre Hermé, almost every patisserie in Paris have nice macarons with some original flavors. 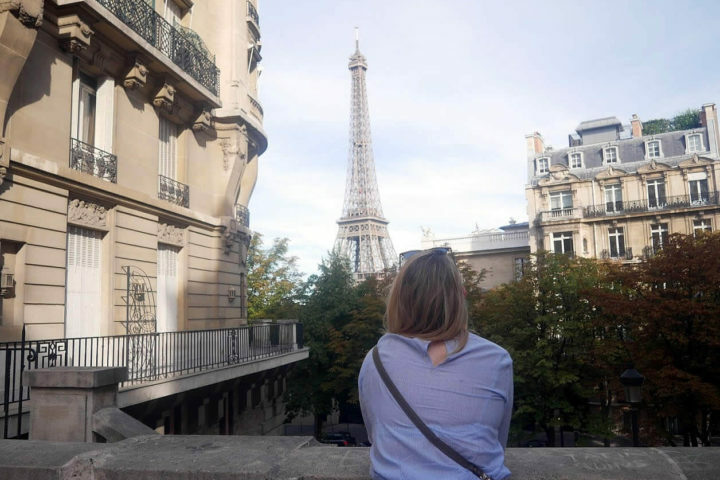 Girlsguidetoparis listed some of them, so you can take a look and find your favorite one. 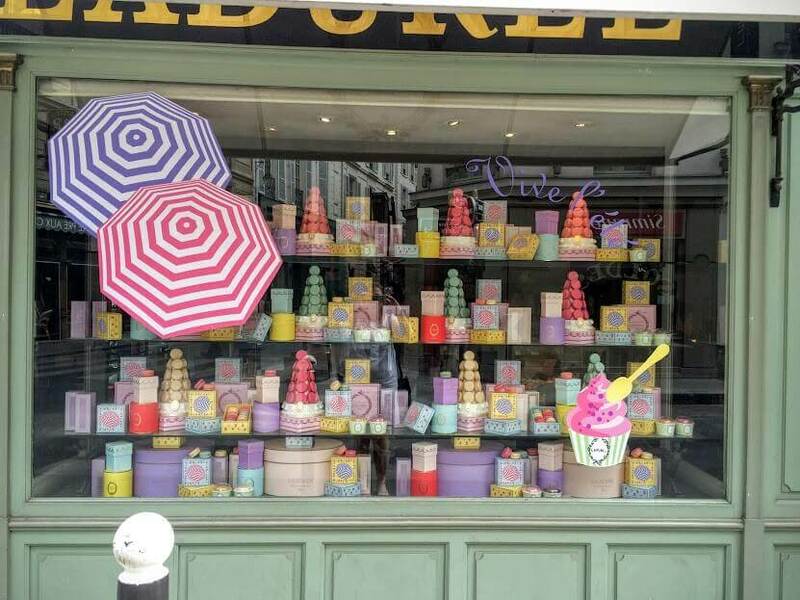 Do you have your favorite macaron shop in Paris? Let me know your thoughts in comments below.